The Official Disney Parks Blog has today released a few more details about the upcoming 'Celebrate the Magic' castle projection show at the Magic Kingdom. Also confirmed is that just like the shows predecessor, there will be seasonal variations of the show, including a Holiday version, Valentines, Summer, and Halloween. The show begins during regular park hours tomorrow night Tuesday November 13, 2012 at 7:45pm and 8:35pm. It will also be shown during Mickey's Very Merry Christmas Party at 9:15pm. 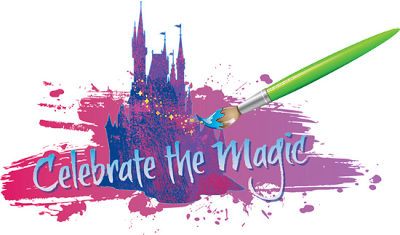 “Celebrate the Magic” pays tribute to the artistry and imagination of Disney stories, from beloved classics to contemporary favorites. As the show begins, Tinker Bell appears to fly around Cinderella Castle, weaving in and out of the turrets. She splashes pixie dust on the castle, transforming it into a spectacular piece of living art. As the pixie dust subsides, we are taken back to the beginnings of pencil animation, and we see Walt Disney, the original magic maker, drawing Mickey Mouse. With a little magic from Tinker Bell, Walt’s paintbrush flies off the page and comes to life, creating imagery that carries us away on a fantastic journey. 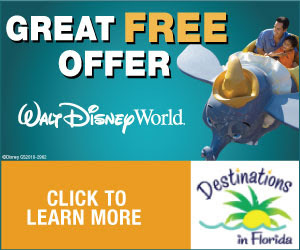 We travel down the rabbit hole with Alice, soar high above the Big Top with Dumbo and visit the African savanna with Simba. 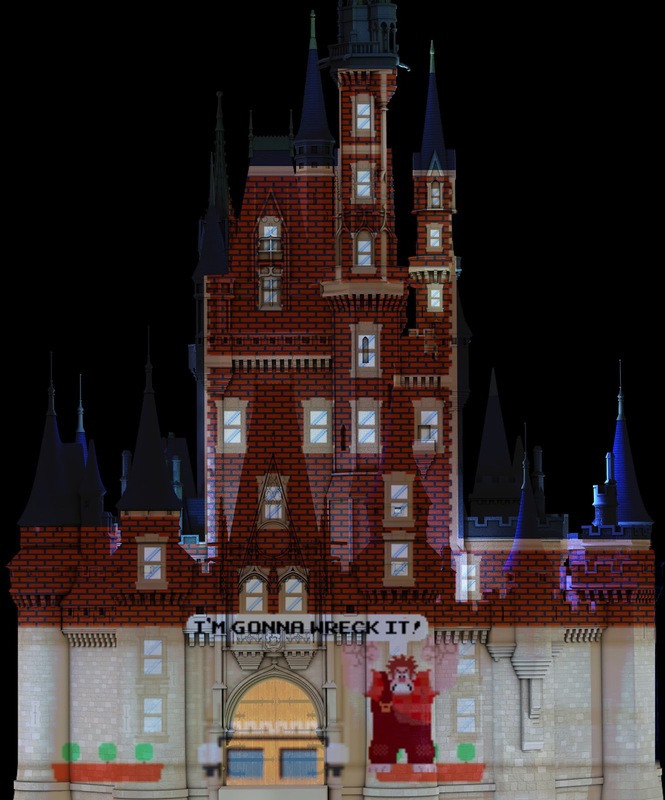 Our adventure takes us into the worlds of “Pirates of the Caribbean” and “Brave,” and at one point, Cinderella Castle is even re-imagined as the 8-bit video game home of the Nicelanders in Disney’s newest smash, “Wreck-It Ralph.” The whole show comes full circle for a magical finale filled with wonder and emotion.